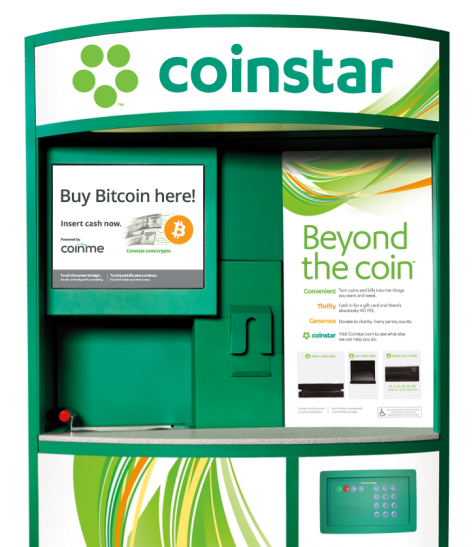 COINME NOW OFFERS THE ABILITY TO BUY BITCOIN WITH CASH AT COINSTAR KIOSKS. WITH US, BUYING BITCOIN IS A BREEZE. Visit coinme.com/redeem to create a Coinme account or sign in to your existing account to claim your Bitcoin. Q: Where can I buy Bitcoin at a Coinstar kiosk? Bitcoin purchases are available at participating retailers that have Coinstar kiosks enabled for the Coinme product. You use paper money can only for Bitcoin purchases. Coins cannot be used for Bitcoin transactions. You can locate a kiosk in your area by using the kiosk finder above. Q: Can I use coins to buy Bitcoin? Q: I purchased Bitcoin at the kiosk, now what? Q: What if I have more cash than I want to spend on Bitcoin? Can I get cash back? Q: Will I get a receipt verifying my transaction?  Q: Is there a minimum amount I need to load to use the service? Q: Is there a maximum amount that I am allowed to insert? Q: What if the amount I entered at the Coinstar kiosk doesn’t match the amount I see in my Coinme Wallet? Q: Do I get UpToken for my Bitcoin transactions on Coinstar kiosks? Q: How long will it take to receive my Bitcoin?